Size. Sound. The balance found with this piano makes it an excellent choice for many homes. The Steinway & Sons Model L is among the larger sized Steinway ‘baby grands’. The Steinway Model L scale design is based very closely on its predecessor the Model O. The Model L with its square tail, was designed to replace the same-size Model O which featured a rounded tail. The cast iron plate and soundboard conform to the square tail providing additional soundboard space at the rear of the instrument when compared to its predecessor. The Steinway Model L was manufactured from 1924 until 2005. In 2005 the Model L was discontinued by Steinway & Sons and replaced with the piano it had superseded all those years ago, the Model O. 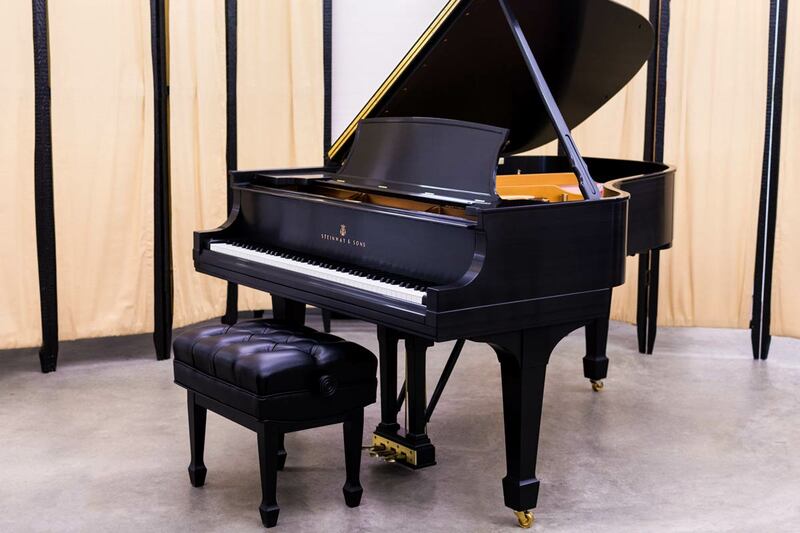 The Model L (and Model O) are the largest in the range of Steinway Grand Pianos that are sized to suit the space requirements of a private residence. These models are extremely popular with pianists who enjoy owning and experiencing the excellence of a Steinway piano in a manageable size. They are also excellent pianos for use in institutional practice rooms and even performance venues. The Model L was pretty much a New York specialty and was not manufactured at the Hamburg Steinway factory. 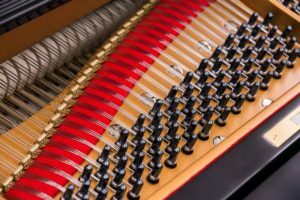 However, in 1984 and later in 1985, rims, soundboards and plates were shipped to the Hamburg factory from New York where they were completed into finished Model L Grand Pianos. This very limited New York/Hamburg run was specially made for the European institutional market. The Model L measures 5’10½” in length – a beauty of synergy between size and space. This makes it the fifth largest of the seven basic Steinway grand piano sizes. 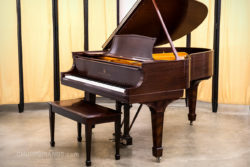 Dubbed a ‘baby grand’ and later the more prestigious-sounding name of ‘living room grand’ these pianos are a favorite of many accomplished pianists. When properly rebuilt, a Model L features a rich, full tone and an action that is responsive and nuanced. 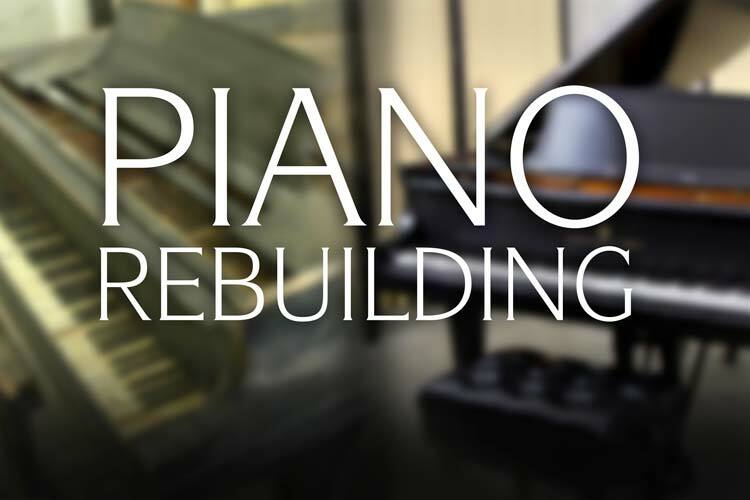 Here at the Chupp’s Pianos Rebuilding Facility, we have restored many of these pianos for various private and institutional clients and can ensure that the piano is tailored to your specific playing preferences. 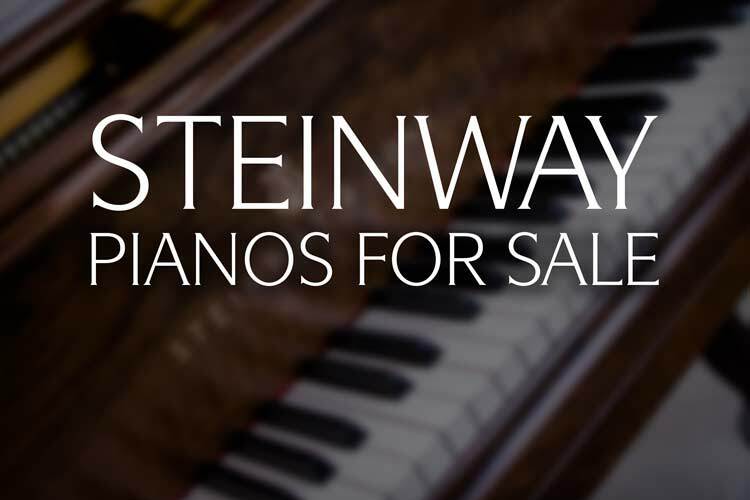 Chupp’s Piano Service, Inc. has many restored and original condition Steinway & Sons instruments in stock, including Model L grands pianos. Both Model L and O pianos are prized for their sound and space saving design. 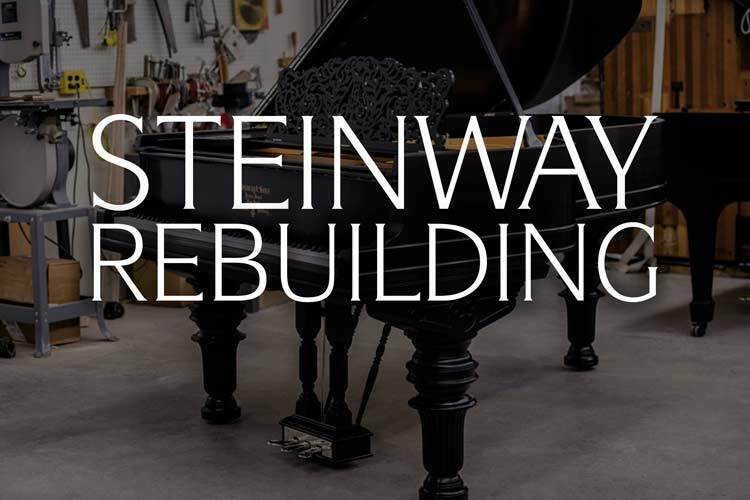 Golden era Steinway & Sons Grand Pianos represent the very finest in historic piano craftsmanship. We proudly carry on that tradition of quality here at Chupp’s Pianos. 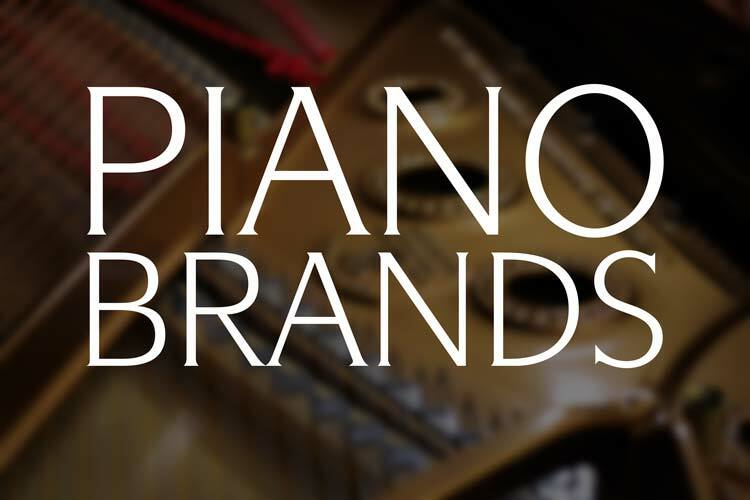 Click the link below to view the restored and used pianos we have in stock. Interested in a particular instrument? Get in contact with us today! 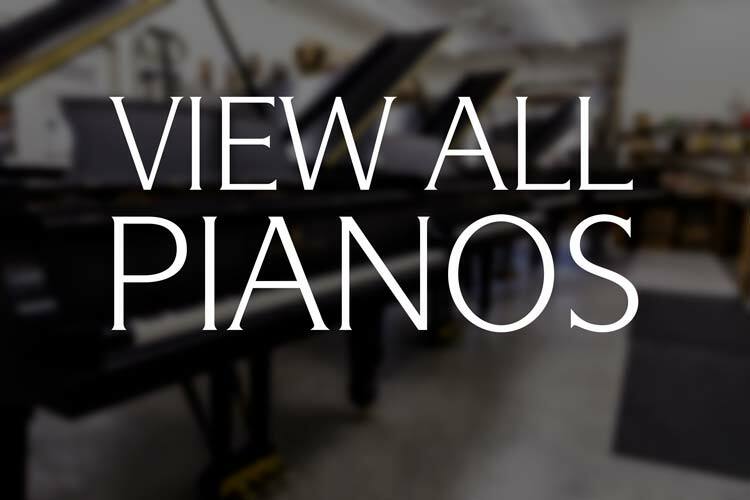 Let us help you find the piano of your dreams. Error: Error validating access token: Session has expired on Thursday, 10-Jan-19 19:00:02 PST. The current time is Wednesday, 24-Apr-19 23:08:48 PDT.